Members of Team Rwanda wait in Blue River Plaza off Main Street in Breckenridge before a recon ride on the Moonstone Road incline route to prep for the inaugural Colorado Classic from Aug. 10-13. The team features six Rwandan nationals, including the current national cycling champion, Bonaventure Uwizeyimana. 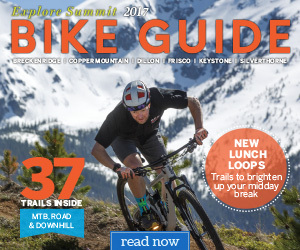 SUMMIT COUNTY — Everyone who’s been road biking in Breckenridge has heard of Moonstone Road. 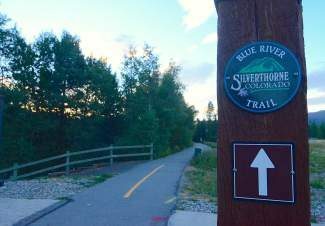 Found tucked away in the pines and neighborhoods east of downtown Breck, the Moonstone incline is a brutal little strip of road that takes riders from High Point Drive to the intersection of Boreas Pass Road and Baldy Road. 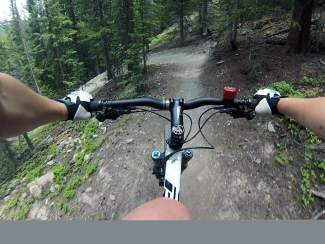 The main climb itself is brief at less than 1 mile, but everything else about it is intimidating: a starting elevation of 10,000 feet, an ending elevation of 10,332 feet and average grades from 8-10 percent, all of which combine to give it a Category 3 rating from Union Cycliste Internationale. Think that’s it? Think again. 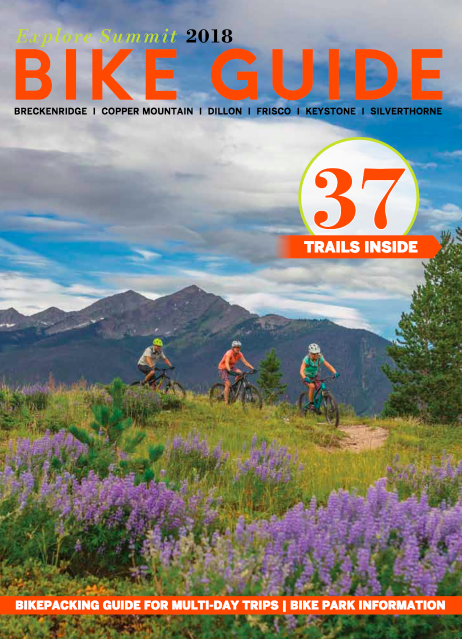 Add another 5.6 miles of riding on slightly flatter terrain at altitudes that never fall below 9,000 feet — also known as the “death zone” for endurance athletes, where the body is never able to fully recover from exertion — and the Breckenridge stage of the Colorado Classic promises to be one hell of a ride. The women’s riders will complete five lung-busting laps on the route, while men’s teams finish a daunting 10 laps. Ladies are expected to finish in about one hour and guys will cross the finish line after about two hours. 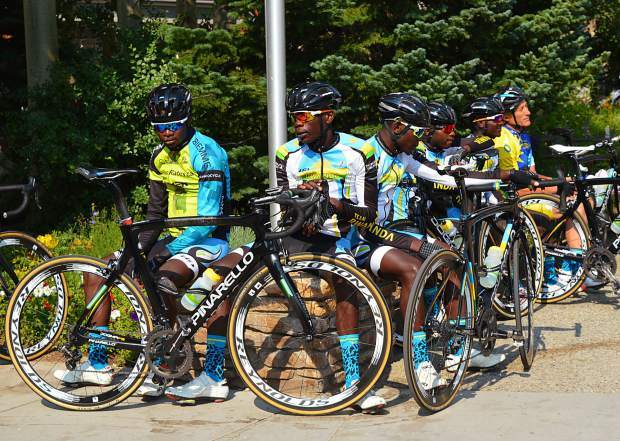 Before the inaugural Colorado Classic from Aug. 10-13, the Summit Daily sports desk joined up with Team Rwanda and Jock Boyer, the first American to compete in the Tour de France, for a recon ride on the Breckenridge stage. The inaugural event is Team Rwanda’s biggest international race to date, but you’d hardly know it by the way they ate up this daunting route. The six riders, including 24-year-old Rwandan national champ Bonaventure Uwizeyimana, hardly broke a sweat. Ready for a taste of the same route pro cyclists from across the world will tempt at the Colorado Classic? Here’s your chance, for better or worse. Just don’t say no one warned you. Ride north on Main Street from Blue River Plaza for the flattest stretch. Turn right onto French Street for brief uphill. Bear left on Wellington Road for another mellow climb. Head right onto Gold Flake Terrace to slight uphill. Merge onto Pine Street for brief descent through the neighborhood. Turn right from Pine Street onto Royal Tiger Road. Bear left from Royal Tiger onto High Point Drive for the beginning of the incline on a 0.2-mile stretch. With a slight right, High Point becomes Moonstone Road: the steepest climb on the route, with average grades of 8 percent for about 0.4 miles. Grind another 0.2 miles to the summit of Moonstone (technically County Road 503) on the absolute steepest portion, topping out at 10.8 percent grade. 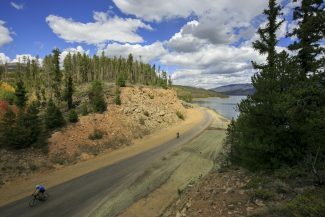 From here, Colorado Classic riders climb Boreas Pass Road on thankfully easier grades to a right on Illinois Gulch Road. 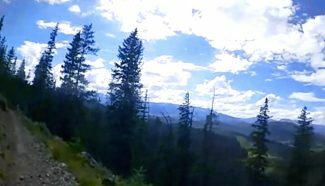 Enjoy a screaming descent down the Illinois Gulch switchbacks to lower Boreas Pass Road. Make a hard right onto French Street and ride until Jefferson Avenue. Swoop down Jefferson Avenue to Main Street for lap two. Just nine more to go! The route starts and finishes at Blue River Plaza at the intersection of Main Street and Washington Avenue. There is plenty of paid street parking on Main, French and Ridge streets, or you can park in the free gondola lots just north of Ski Hill Road. There’s also plenty of free parking the Stephen C. West Ice Arena on Boreas Pass road — you’ll pass right by it at the end of the route before turning onto French Street.